This Craftsman style house is tucked away in the quiet, friendly neighborhood of Windsong in Edmond, Oklahoma. 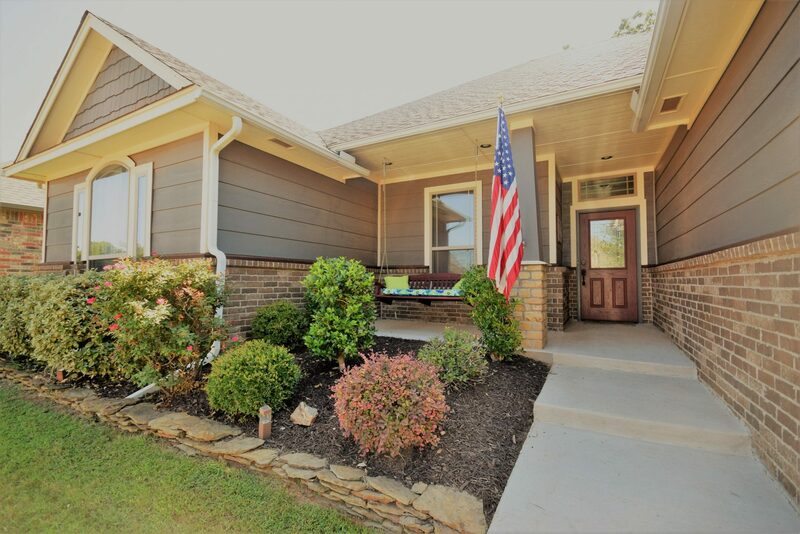 It has the finishes and amenities the professional buyer is looking for at a great location less than 1 mile from I-35 in east Edmond near shopping and restaurants. Keith May a top-selling REALTOR with Keller Williams Realty in Edmond tells you more about this great home.